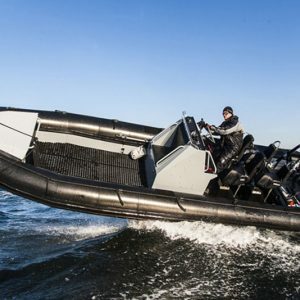 Survitec’s expertise is the design, manufacture, inspection, service, and maintenance of critical safety equipment for those operating in high-risk legislative markets. 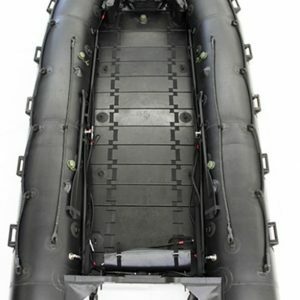 The company’s key products are exceptional marine and aviation-related equipment including submarine escape technology, sturdy life rafts, lifejackets and pilot flight equipment for commercial airlines and the offshore industry. 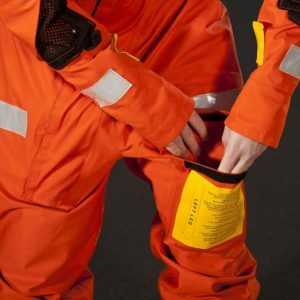 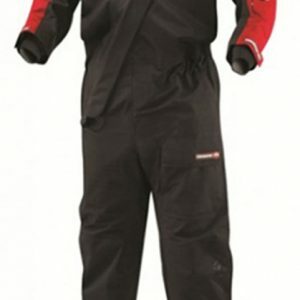 Survitec’s innovative anti-g clothing line is used for the Eurofighter and JSF programs.